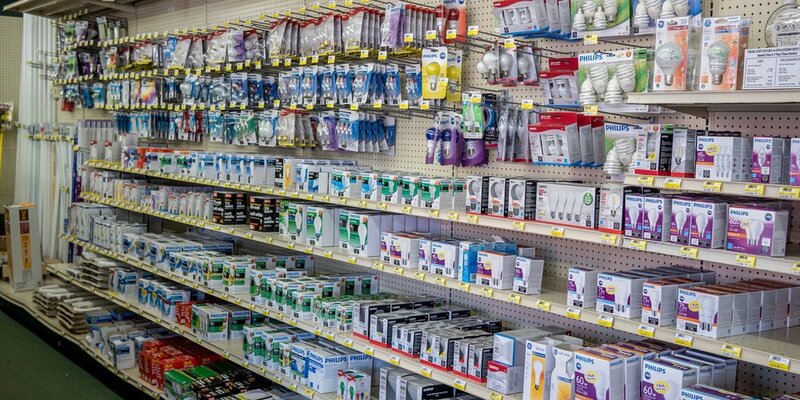 Pipe, bulk wire, electrical components, plumbing fittings, and more, the Plumbing & Electrical section is always stocked. Location: Lower building of our Wellington store presented below. Also available in Ashland, product may vary per location. The Plumbing & Electrical Department are two vast worlds with countless products designed specifically for each job. Expanding over the years into what it is now, this department contains every kind of piece and part imaginable.